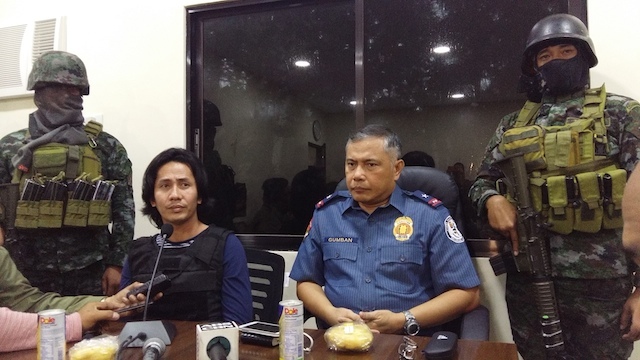 It was recently reported through a Facebook Page post, Aksyonradyo Iloilo, exposing a 3-page sworn affidavit from Ricky Serenio, who is a top drug suspect in Negros Occidental, where he tagged the Liberal Party (LP) personalities as his prosecutors in the illegal drug trade. Among the personalities he tagged is the former Interior and Local Government Secretary Mar Roxas which he repudiated and said that the accusations against him were “fake news” and just an imagination because he hates drugs. 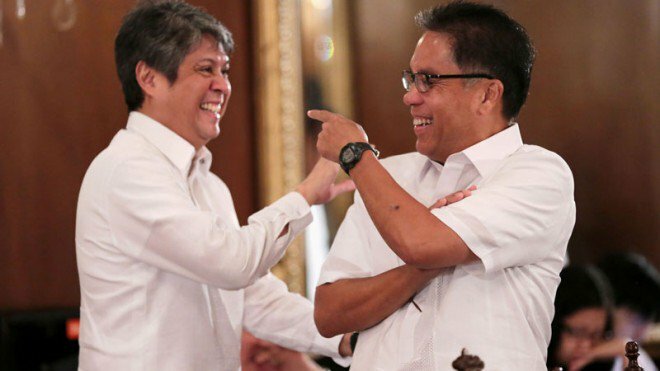 Serenio reportedly accused Roxas and Senate Minority Leader Franklin Drilon as alleged protectors of late Melvin Odicta Sr., Iloilo drug lord. “I dont know nor have I any dealings with Serenio nor Odicta; as in zero. I have been and am anti-illegal drugs and the record of arrests, confiscations and buy bust operations by the PNP during my time at DILG will show this. 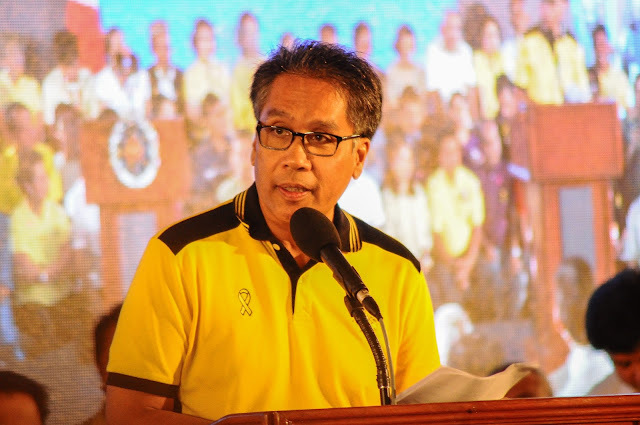 Clearly a poor and laughable attempt at fake news,” Roxas said. “I hear PDuterte is visiting Negros this weekend. This is an attempt by mga local KSP to get his attention and curry favor with him,” he added. “I dont know nor have I any dealings with Serenio nor Odicta; as in zero. I have been and am anti-illegal drugs and the record of arrests, confiscations and buy bust operations by the PNP during my time at DILG will show this. Clearly a poor and laughable attempt at fake news. I hear PDuterte is visiting Negros this weekend. This is an attempt by mga local KSP to get his attention and curry favor with him. 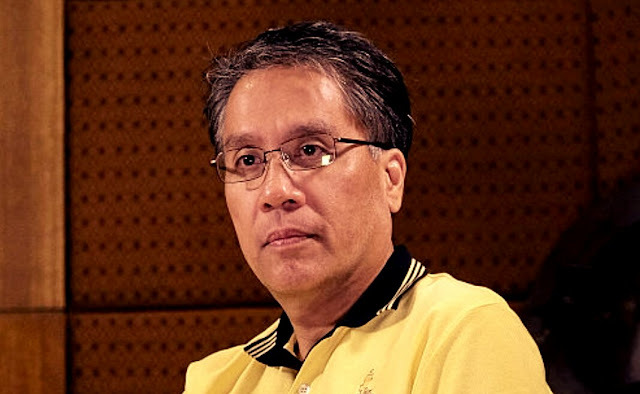 Its probable that Mar has drug links. I remember him interviewed by media saying, "he knows where to buy shabu" and "and dami jan gusto mo puntahan natin? Total Amount - First and foremost, Google considers the total number of links which you have. This isn't a particularly influential factor considering one good one from a high ranking, established, trustworthy site (more on this later) will be more valuable than thousands of spammy, low quality site ones. You have made an exceptional appearing. I will in all probability tunnel it and for the most part recommend to my sidekicks. I am certain they will be benefitted from this site.